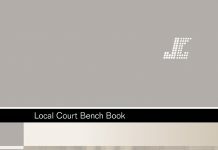 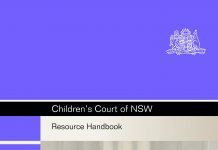 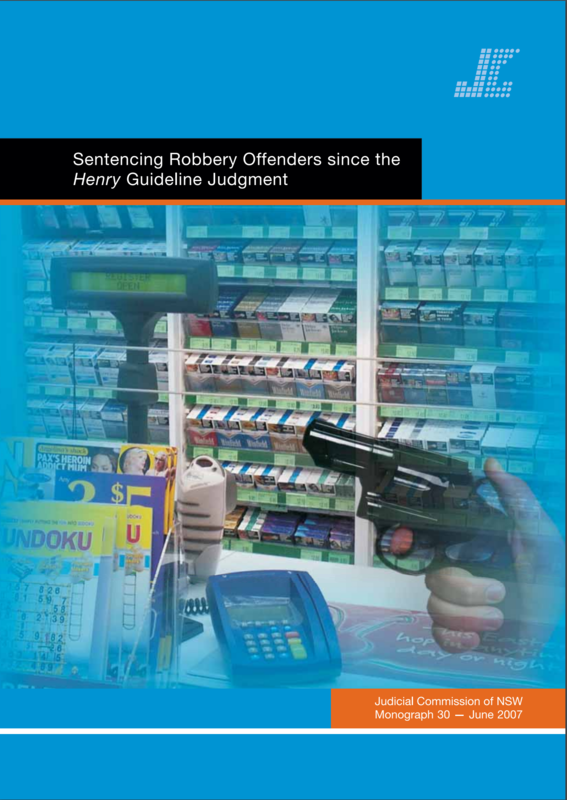 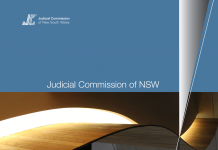 The purpose of this exploratory study is to determine the extent to which the Henry guideline judgment (R v Henry (1999) 46 NSWLR 346) is being used by judges in the higher courts of NSW to guide their sentencing decisions in relation to offenders convicted of robbery offences under s 97 of the Crimes Act 1900. 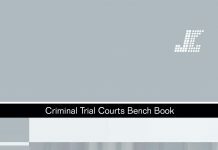 The study also examines which factors and legal principles appear to have the most influence on the outcome of sentences imposed for s 97 offences. 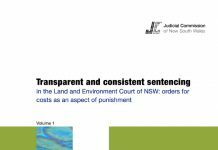 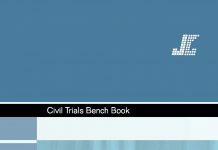 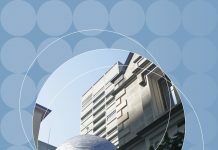 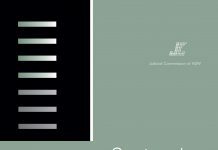 In particular, this study examines the objective and subjective factors, considered in judges’ remarks on sentence, in order to determine the rationale for sentencing decisions lying above and below the range indicated in the guideline judgment.